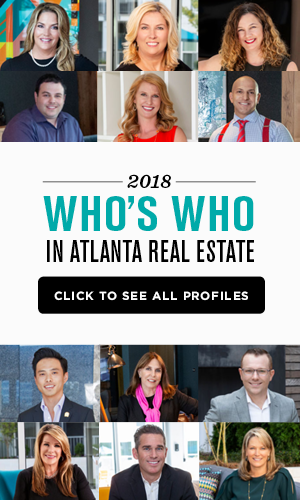 Jeff Fountain, and his wife Stacey, founded The Jeff Fountain Team of Solid Source Realty in 2014 and have grown the team’s gross commission income (GCI) more than 25 percent per year, finishing 2018 with approximately $45 million in sales and $1.3 million GCI. “We have done so by building a team culture focused on personal growth and accountability,” he says. 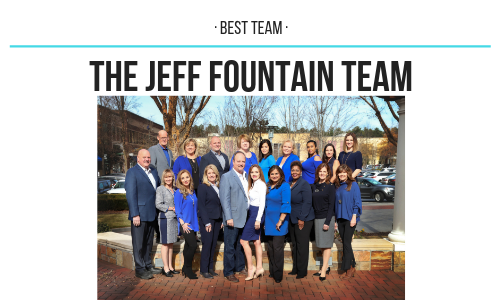 The team’s success, along with its training and coaching sessions, are just some of the reasons why the Jeff Fountain Team was named Best Team. The team’s growth accelerated over the past six months. “As the market slowed in the fourth quarter of 2018, we saw an opportunity to attract exceptional talent,” he says. 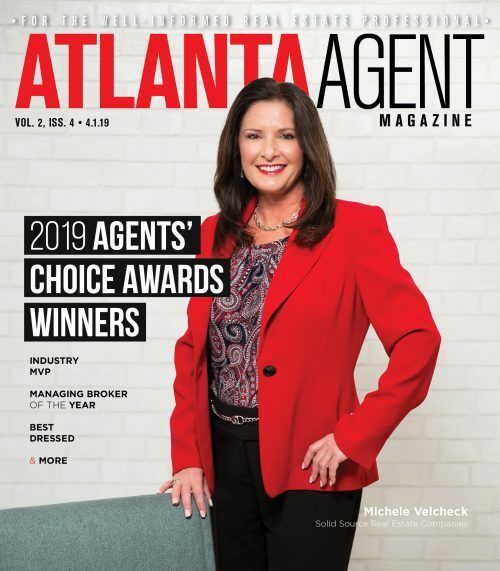 In the past six months, Stacey transitioned to the role of office manager, the team hired an operations manager, streamlined the recruiting process that led to the hiring of nine seasoned agents with more than 100 years combined experience and expanded the Client Care Department whose primary role is to serve the agent’s and their client’s needs.